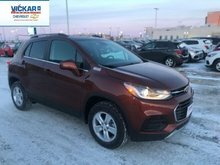 Sunroof, Heated Seats, Forward Collision Alert, Blind Spot Monitoring, Lane Departure Warning! 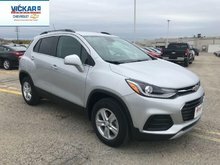 This gray SUV has an automatic transmission and is powered by a 1.4L I4 16V MPFI DOHC Turbo engine. 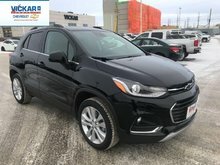 Given that spritely motor it gets 9.9 L/100 km in the city and uses just 8.1 L/100 km out on the highway according to Transport Canada. Our Trax's trim level is Premier. 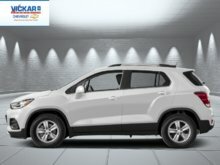 This Premier Trax is the highest trim level with power sunroof, forward collision alert, lane departure warning, blind spot monitoring, rear cross traffic alert, rear parking assistance, heated front seats, power driver seat, premium Bose sound system, auto dimming rear view mirror, fog lamps, and upgraded exterior styling. 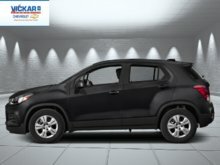 Holdover features include heated power side mirrors, LED daytime running lamps and taillamps, independent suspension, StabiliTrak electronic stability control, aluminum wheels, skid plates, roof rails, deep tinted glass, remote start, Driver Information Centre, 4G WiFi, split folding rear bench seat, compass, Chevrolet Connected Access, flat folding front passenger seat, front passenger underseat storage, 110V power outlet, rear view camera, remote keyless entry, leather steering wheel with audio and cruise controls, 7 inch touchscreen, Apple CarPlay, Android Auto, Bluetooth, and SiriusXM. 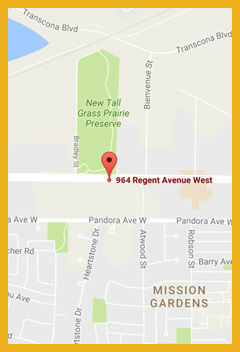 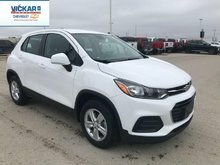 This vehicle has been upgraded with the following features: Sunroof, Heated Seats, Forward Collision Alert, Blind Spot Monitoring, Lane Departure Warning, Apple Carplay, Android Auto. 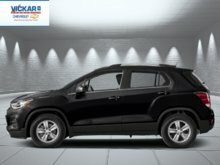 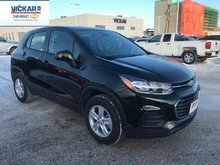 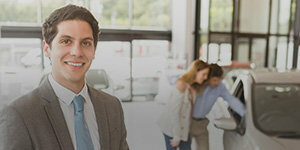 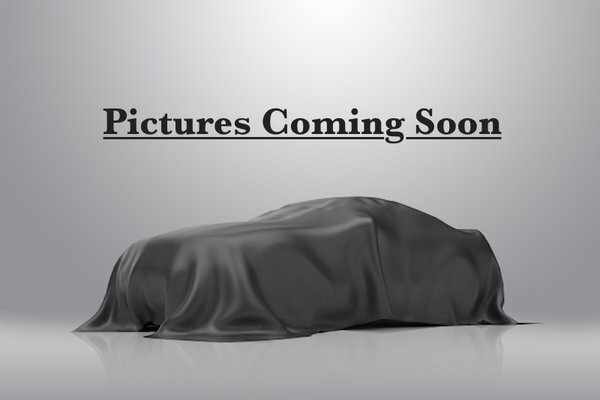 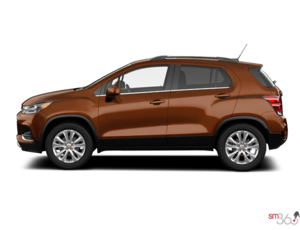 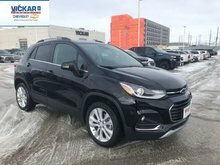 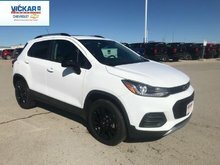 Want to try the 2019 Chevrolet Trax Premier ?